Do you always have problems with sore feet? Or are you having problems with insomnia and losing weight? 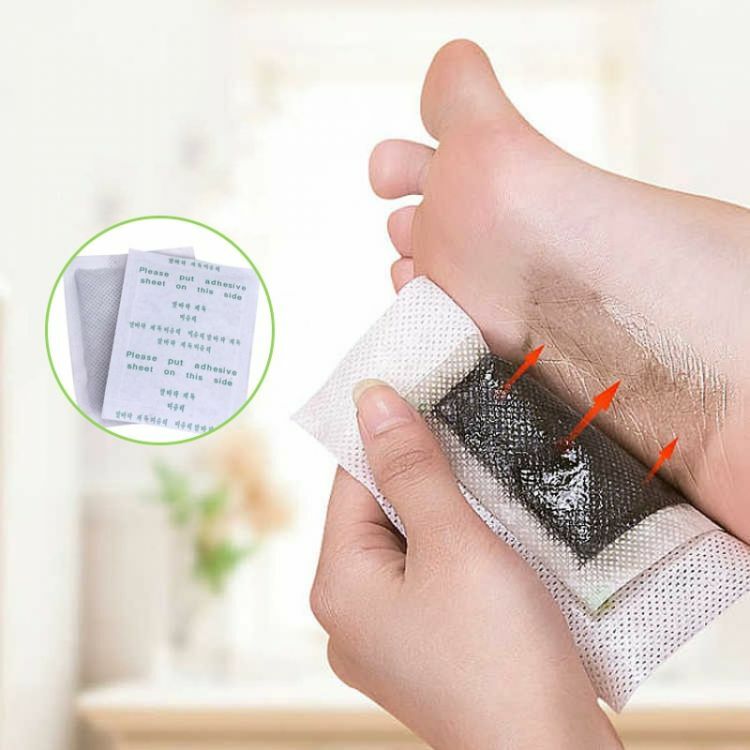 Try out this Premium Detox Foot Pads! 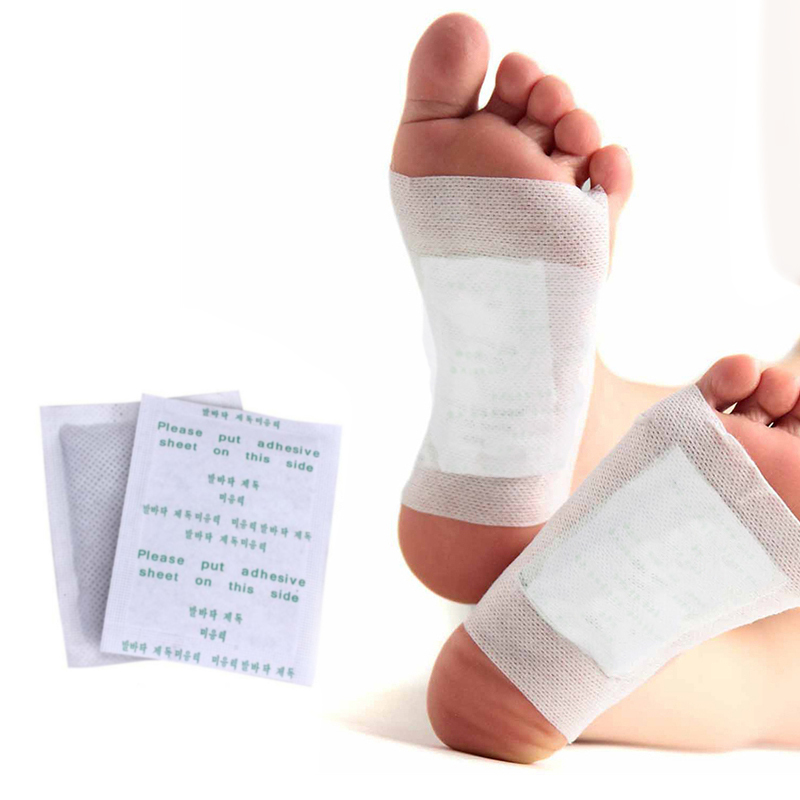 This detox foot pads can help promote blood circulation and get rid off toxins accumulated in your circulation system. It does not only help sore feet muscles but it also helps a number of health problems including insomnia, constipation, bad breath, anxiety! Currently on special offer - buy now and get 50% Off! Get your premium detox foot pads now!